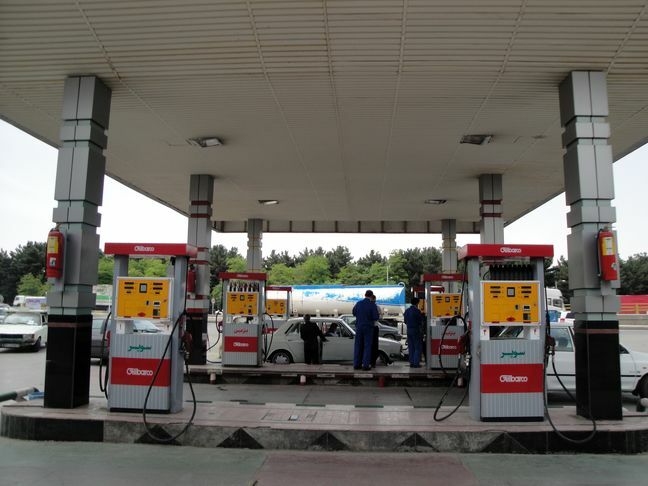 EghtesadOnline: G asoline consumption in the fifth Iranian month that ended on Aug. 22 reached an unprecedented average of 100 million liters per day, forcing the National Iranian Oil Products Distribution Company to keep importing. Domestic consumption of the fuel hit 121.8 million liters on July 21, the highest level in a single day so far this year. The country’s gasoline consumption since March 21has averaged 86.8 million liters per day, indicating a 9.6% hike compared with that of last year (78.5 ml/d). This is while the country's gasoline output has reached 70 million liters per day, forcing the country to keep importing around 30 million liters per day of the commodity, Financial Tribune reported. Although the completion of Phase 3 of Persian Gulf Star Refinery in the city of Bandar Abbas in Hormozgan Province will help the country produce as much as 36,000 million liters per day, experts, including Oil Minister Bijan Namdar Zanganeh, believe it is unlikely that the ever-growing consumption could decline. Iran's high gasoline consumption is due to a number of key factors, the most important of which are low quality cars, cheap prices and smuggling. "The country is nearing self-sufficiency, yet the goal may not be achieved unless consumption behavior improves and domestic car producers enhance the quality of their products," he said. Noting that the country's gasoline output has risen 13-fold in the past six years, he said no matter how much gasoline is produced, Iran will have to import the fuel as long as the current consumption patterns persist. The government's $3.6 billion energy subsidy paid through the Subsidy Reform Plan has also exacerbated the situation. The previous government partly ended food and energy subsidies in 2010 and paid 455,000 rials ($3.4) to each and every Iranian on a monthly basis. The large discrepancy between gasoline price in Iran, at 10 cents, and in neighboring countries, where the same commodity is sold at about $2 has provided a powerful incentive for smuggling the strategic fuel across border regions. Reportedly, Iran's gasoline is the second cheapest in the world after Venezuela. High consumption figures and the resulting air pollution continue to threaten the lives of Iranians, especially those suffering from respiratory ailments. The economic harm of the high gasoline use aside, the health of an increasing number of Iranians in megacities is at risk along with the deepening impact on the environment, namely air and sound pollution, as the number of new gas guzzlers increases daily across the country.